I bought this lovely book with a gift card I received for Christmas. 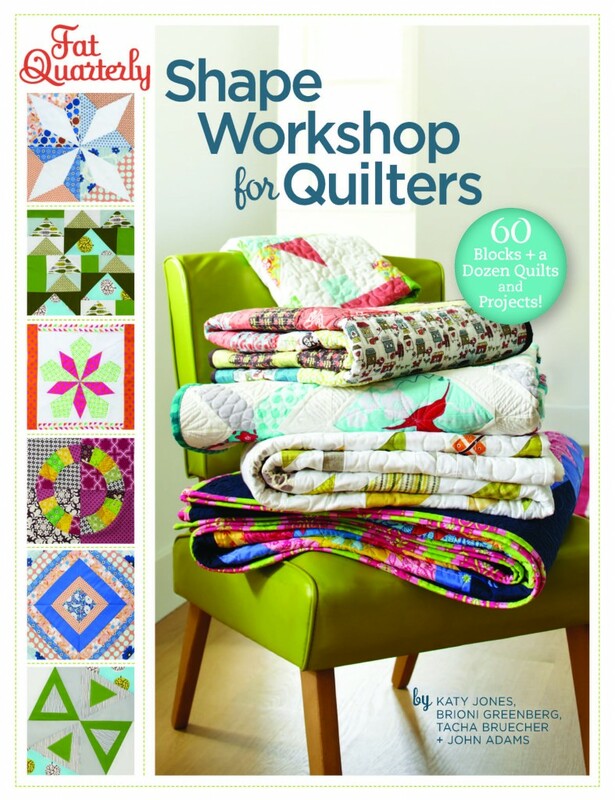 It really has lots of wonderful patterns in it – and I have been thinking about working on a sampler quilt to build my skill. 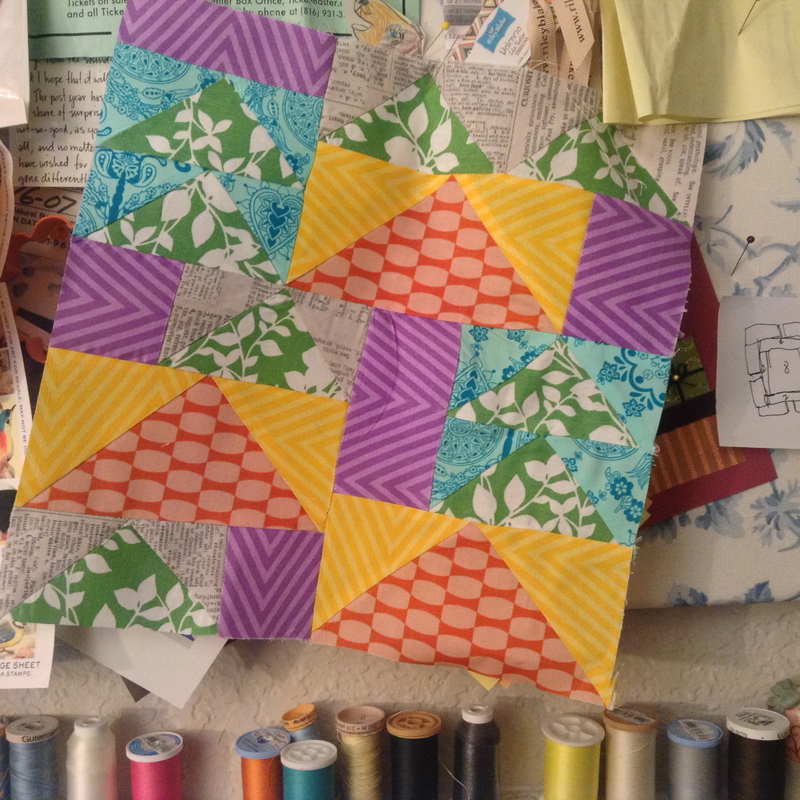 So on Thursdays, I am going to do a little patchwork therapy for myself – and in a few months I should have enough squares for quilt top. Woot. First up is “Landscape”. 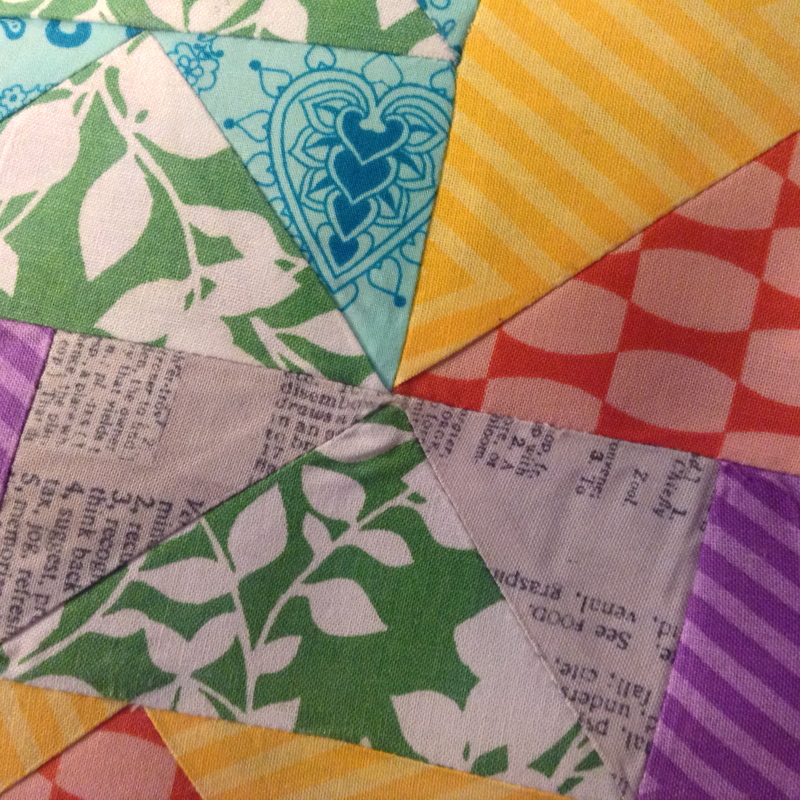 Lovely – made totally from stash scrap fabric. And I did improve my ability to make points match up.